You are the author of your own story. What do you want the next chapter to read like? Whatever health imbalances you have today started several years ago. We aren’t taught to listen to the feedback from the body until it turns up the volume and screams. That’s where I come in. You behave according to certain patterns. I am an expert in pattern recognition and pattern disruption. Remember doing the same thing over and over again and expecting a different outcome is the definition of insanity. I don’t heal people, I recognize unhealthy patterns and then teach them how to listen to the feedback systems so they can heal themselves. I teach as I treat. I draw diagrams, make videos, create programs, moderate private Facebook communities, and write books so you will know your own body, mind, heart and spirit and what they all need to get along with each other. If you are unable to digest your food, thoughts, or emotions properly you will feel stressed. When you feel stress you activate your reptilian brain, which is unable to forgive, have fun, be friendly, have faith, flourish, or engage in functional relating with other human beings. In other words, when you are in a fury or a flurry of frazzled frustration, you will end up fatigued, fried, fat, frigid, frail, forlorn, fickle, and feel like a failure as you fling yourself into formulaic plans with fleeting, feeble rewards and fiddle fruitlessly with diets and pills, becoming fixated on the foolish fallacy that fast fixes with financial repercussions will free you from your brain fog and a body that feels like it’s on the fritz. Phew! (just a little fun with “f” words). But seriously, this is the root cause of hormone imbalance, leaky gut, and autoimmune diseases. 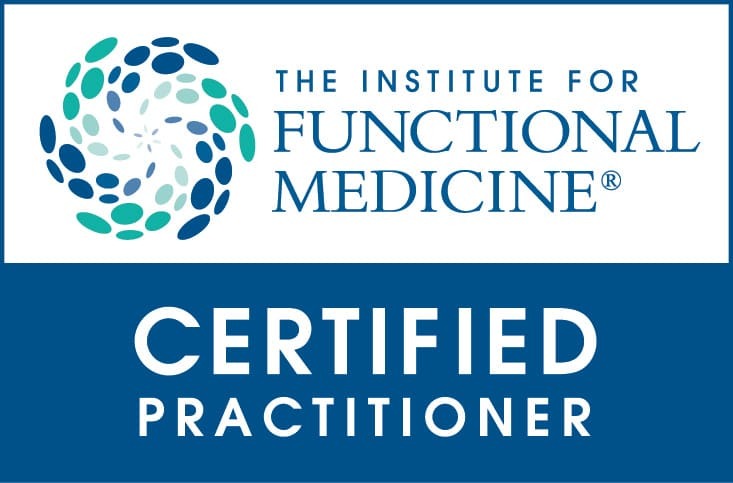 If you are ready to dive in and find and fix ALL of the root causes of your health problems, my team of amazing practitioners is ready to help. 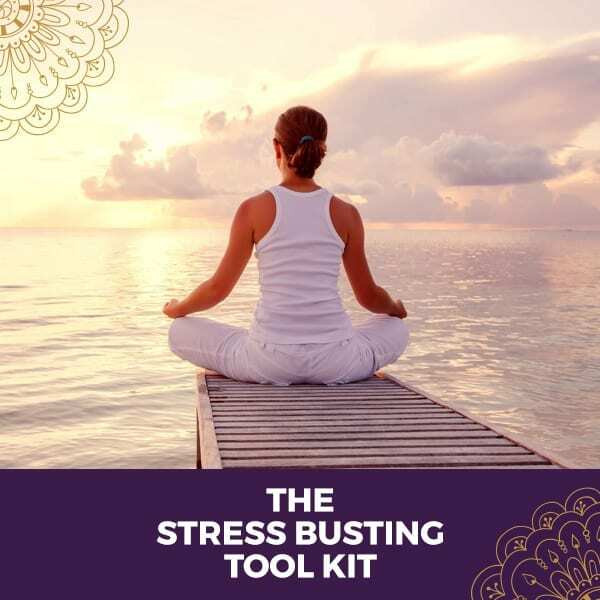 My team and I successfully navigate women through PMS, perimenopause, menopause, infertility, PCOS, hair loss, weight issues, thyroid disease, skin problems, digestive disorders, anxiety, insomnia, fatigue, depression and the over 145 autoimmune diseases that impact mostly women. 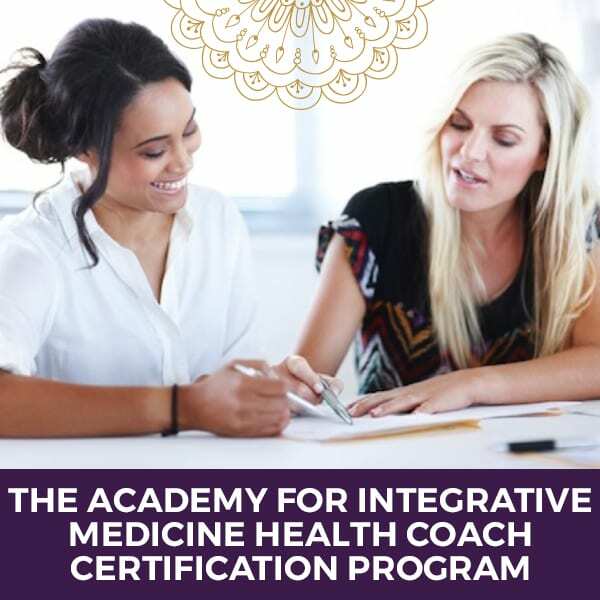 You will be asked to do the advanced functional medicine laboratory testing and bio-energetic scanning needed for us to build personalized treatment plans which will mean following a supplement protocol and specialized nutritional plan, lifestyle changes, and learning to use tools that will help you heal from past trauma. If you are ready to work with someone who will really listen to your story and get to the root causes of your problem, then apply to be a patient now. First: Read Dr. Keesha’s philosophy and how she works with her patients so you know what to expect. Second: Complete your application to become a patient. We will review your application and respond within 2 business days (regardless if we believe we are a good fit for you or not). Third: Look for the email that will contain your intake paperwork, practice policies, legal waiver, and payment information if your application is accepted. Fifth: Check out our programs and join our private Woman’s Vitality Facebook community. There are women there who are on their own healing journeys and ready with encouraging words and support. Plus, I post lots of information, articles, blog posts and information that will help you on your journey. Curious what others have to say about their results after working with us? You can find out here. Expect to dive deep. We look under every root cause rock: physical, mental, emotional, and spiritual. We listen to how you tell your story. It’s all important in your healing journey. You will learn to become your own medical detective and how to know what your body is trying to tell you. This is true preventive medicine. 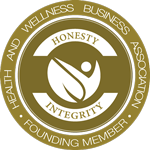 Want to know our Mission and Values? You can read them here. The whole team has your back. This is for both of us. It will help you see how your past is connected to the present and influencing your future. It gives me information that I won’t have to dig for during our appointment, saving you time and money. "Your Health Map" Click to download! I have created these so you can dive deep at your own pace. They are more cost effective than one to one work and will augment your work with me and my team. Re-ignite your fire, desire and passion for your life and your relationships. LEARN MORE. 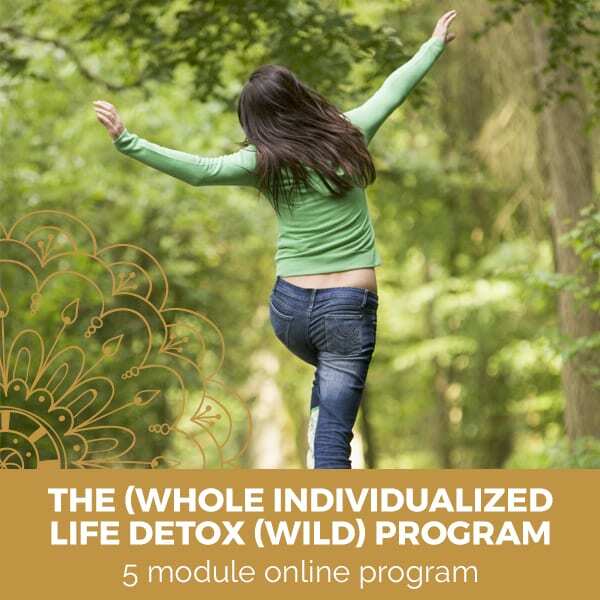 Detox your body, mind, and environment to re-set your weight, energy, and mood for good. 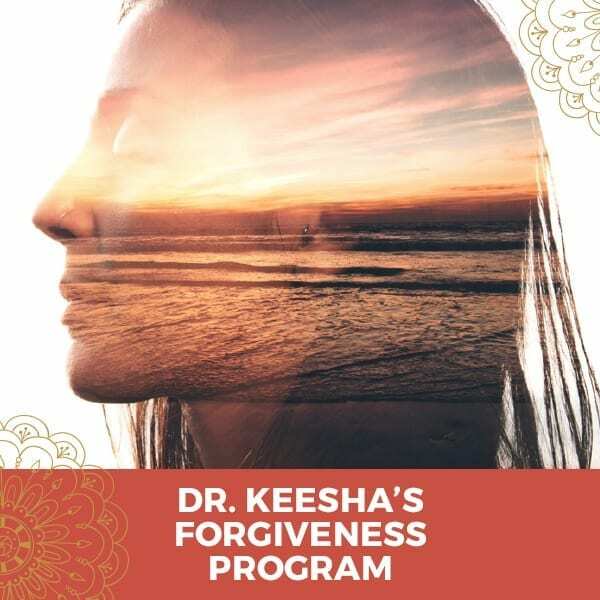 Dr. Keesha’s tools for healing past trauma. Free your heart, body, and mind from pain forever. Heal your hormones, IBS, autoimmune disease, cancer, depression and anxiety, migraines and pain. 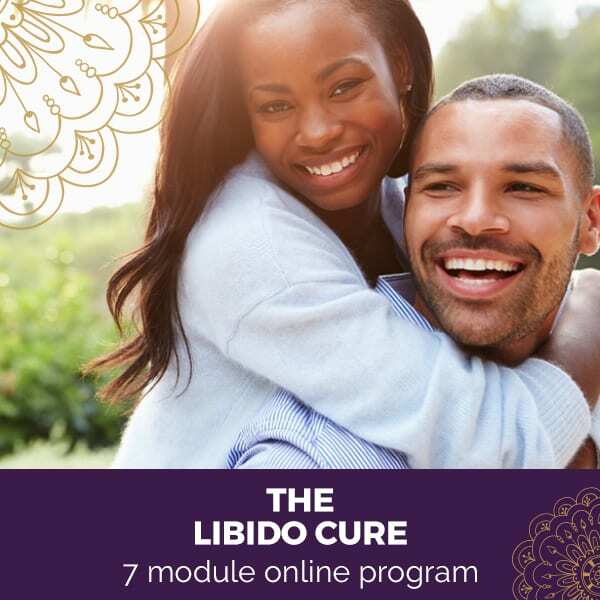 Learn the method Dr. Keesha used to heal her breast cancer. This really is the magic cure. Heal yourself and then learn to heal others. Make a living doing something that fulfills you and empowers others. In the application you will be asked what you believe you need to heal. This is an important question. You are the expert on you. You are going to learn how to make some connections that you might not have made before that will help you make sense of your current health status. We know that every person’s budget and motivation to take responsibility for their own health is different. You have options. You can work with our team a la carte or you can take advantage of our money saving packages. Work with Dr. Keesha 1:1. Work with a health coach 1:1. 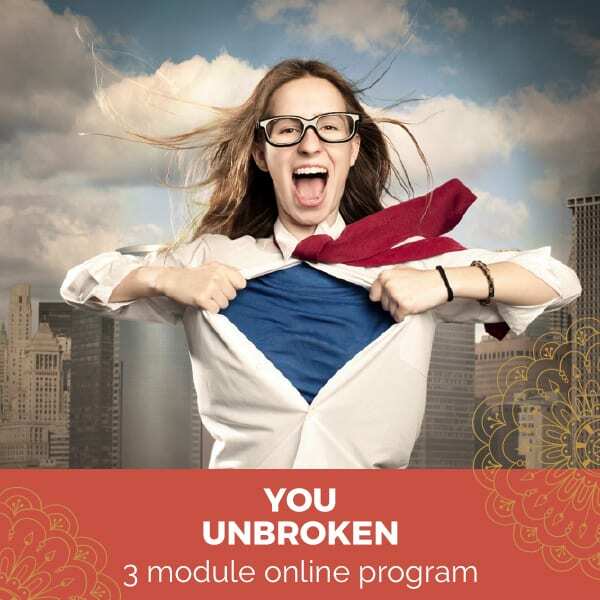 DIY with online programs we have built for those with limited funds. Heal yourself and then get certified to help others and make a living that is fulfilling and profitable. Our practice administrator will go over your treatment and package options to help you find the best fit for your health, your budget and your motivation when you have your phone call with her if your application is accepted.